Shahid Kapoor starrer 'Haider' box office collections are refusing to climb over the self-imposed Rs 7-cr barrier on a daily basis. While the William Shakespeare scripted 'Hamlet' has refused to die through the centuries in the imagination of the people who love to tell and re-tell stories, going to the theatre to watch 'Haider' is at the moment not on the top-of-the-mind recall list of most movie-going people. What is clear, is that ambition was never the top intent when the film was made as is clear from the fact that it was made on a relatively modest budget of Rs 37 cr and on top of it, it openned on a very small number of screens, just 1,250 – if you compare it to Hrithik Roshan's 'Bang Bang', then the same figures are Rs 140 cr and over 4,500 screens respectively. 'Haider 'has also received a setback in terms of its worldwide box office collections as the film has not been screened in Pakistan due to a ban imposed on it for its Kashmir-centric plot. Right now, while its India collections total Rs 19.45 cr, if you add worldwide take, then the figure climbs to Rs 21.45 cr. This has been disappointing as the film even had a controversy going as there was a backlash which blamed the movie-makers for being anti-Muslim while others tagged it as anti-Hindu or India. But aside from the social media, that did not get much play in the mainstream media. 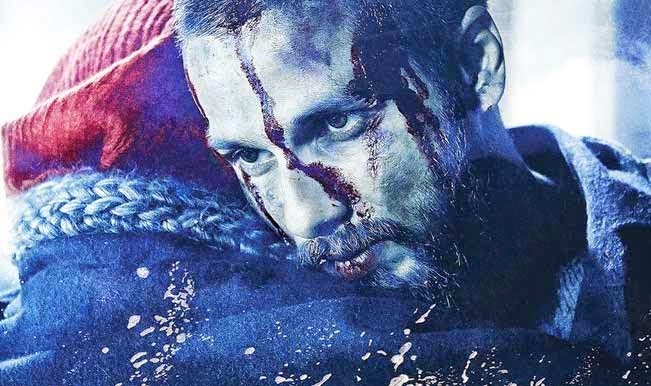 So, as far as 'Haider' is concerned, controversy does not always translate into collections. He's the chocolate boy of B-town and dances like a dream. A heartthrob with a body to die for, there's no one quite like Shahid Kapoor in the film industry. A skinny kid who started his career with commercials went on to build an envious physique and make a name for himself. 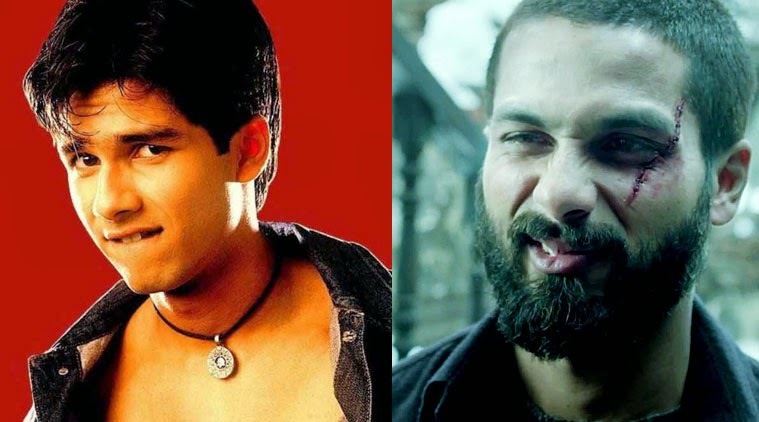 With some marvelous performances, Shahid has managed to impress and woo the audience and critics alike. With the release of his latest film, Vishal Bharadwaj's Haider, in which he is paired opposite Shraddha, we take a look at some lesser known facts about the Kapoor lad.